The US PlayStation Network Store has also been updated with new content, however, the US store didn’t get all the same content as the UK/European one. 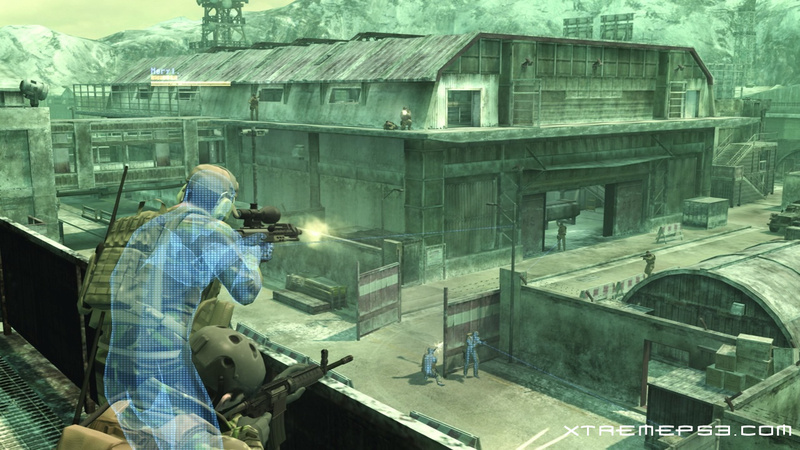 One significant addition to the US store is a gameplay demo of Metal Gear Solid 4, which many gamers are eager to see. A full list of new content can be found below. Woolworths, a UK retail chain, has been trialling both Blu-Ray and HD-DVD product ranges. They found that sales for both HD-DVD and Blu-Ray had been virtually non-existent, however since the PlayStation 3 release, Blu-Ray movie sales have seen a steady increase in saled. As a result, they are now rolling out Blu-Ray movies across all their medium to large stores, but will be dropping all HD-DVD lines. Last month, Blockbusters announced that it would stock only Blu-Ray titles in 1,450 of their 1,700 stores in North America. This is bad news for the HD-DVD format and could mean the end of the high definition DVD war if other retailers follow suit. The UK PlayStation Network Store has been updated with new content including a new playable demo, game trailers and Blu-Ray movie trailers. In addition, three new PlayStation (PSOne) titles are available to download including Spyro 2 and Crash Bandicoot 2. Check out the complete list below. The PlayStation store is still heavy on trailers, but hopefully we will start to see more game demos appearing soon. 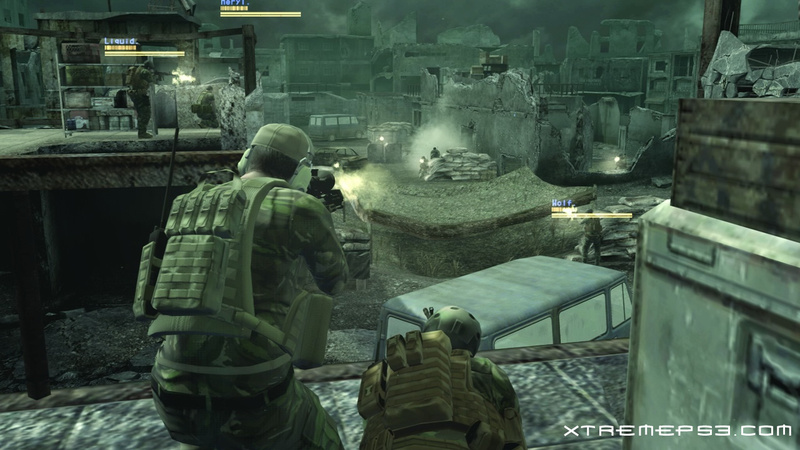 Sony is working on a number of downloadable titles for the PlayStation 3 and should appear on the PSN soon. Sony is indeed listening to the views of consumers on what to include in their firmware updates. In an update to a blog posted earlier, Eric Lempel, Director of PlayStation Network Operations, said that Sony is working on incorporating in-game XMB access and more information on the feature should be available soon. 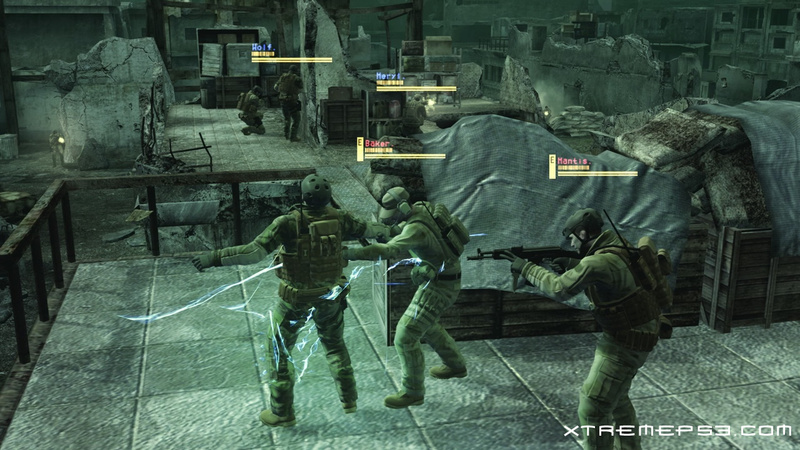 Most of you will probably know that in-game XMB access is one of the most popular features consumers would like to see. Now lets see of Sony listens to all the other requests like better video format support and in-game music playback. Whether in-game access makes it in the next firmware update remains to be seen, but so far it’s looking good. Look out for more information soon. 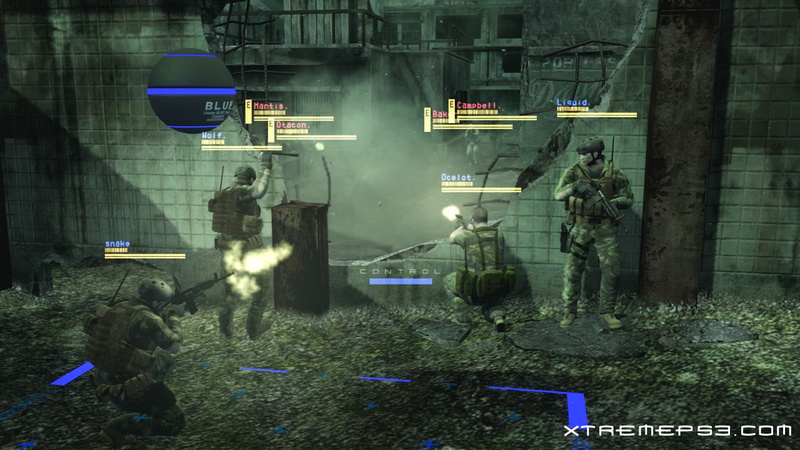 Registration for the closed beta of Metal Gear Online has begun in Japan, unfortunately, you need to be able to read Japanese if you want to register. The beta will be limited to 3000 users, who will be chosen at random from the list of registered users, and will commence from August 20th to 3rd September. If you would like to register for the beta, you must do so before August 6th. 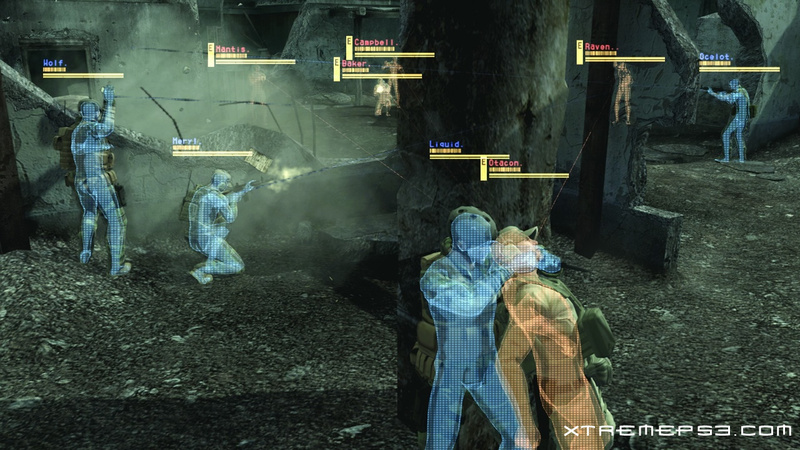 Screenshots of Metal Gear Online can be found below. The beta period seems really short, especially since the release date of the game has not been announced yet. A closed beta for North America or Europe has not been announced either, but hopefully more news will be available soon. [Eject Disc] has been added as an option in the options menu for discs. [On] has been added as an option in [BD 1080p 24Hz Output (HDMI)] under [BD/DVD Settings]. [44.1 kHz / 88.2 kHz / 176.4 kHz] has been added as an option in [Audio CD Output Frequency] under [Music Settings]. [Type 2] has been added as an option in [Bitmapping] under [Music Settings]. 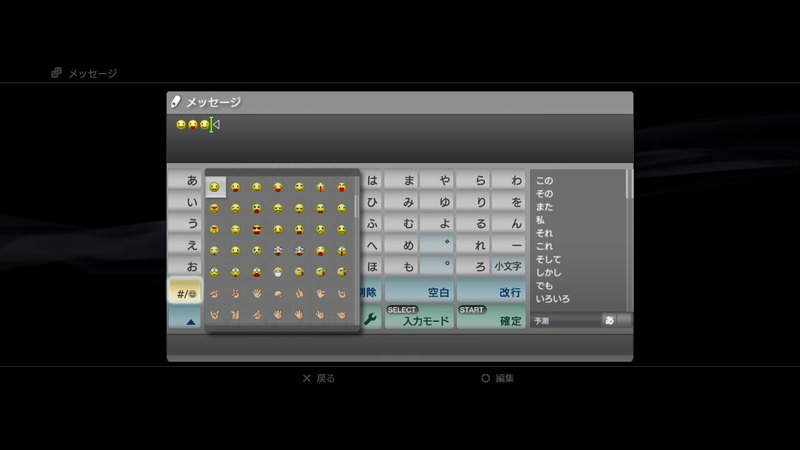 You can now display an image as the background of the PS3 Home Menu. Upscaled output of audio CDs is now supported. The [Image Quality Adjustment] option in the control panel has been changed to [AV Settings]. You can now play AVCHD-format video files that are saved on Memory Stick media or on the hard disk of a digital video camera. 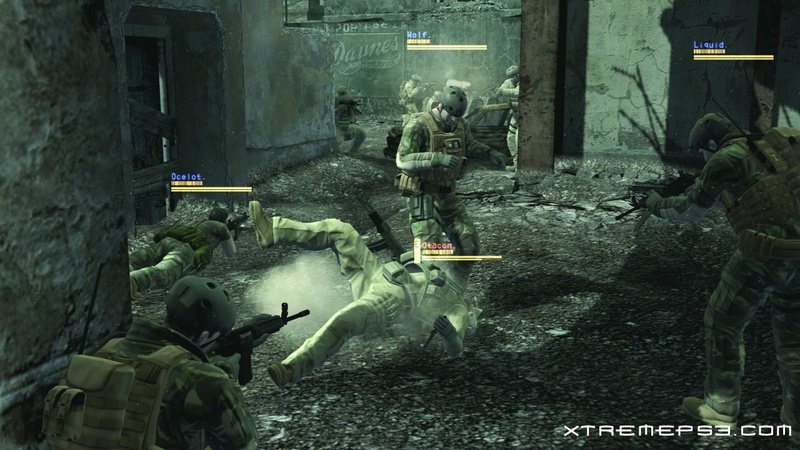 You can now adjust screen display settings while playing PlayStation and PlayStation 2 format software. You can now sort games that are saved on the hard disk. You can now operate the [Slow (Back)] and [Frame Reverse] functions when playing video files saved on storage media or on the hard disk. [Add to Bookmarks] has been added as an option in the [File] menu of the Internet browser. You can now enter text directly into text entry fields of Web pages using a USB keyboard. When an avatar is displayed during a voice / video chat, the avatar now moves in response to audio. You can now use emoticons when creating messages under [Friends]. 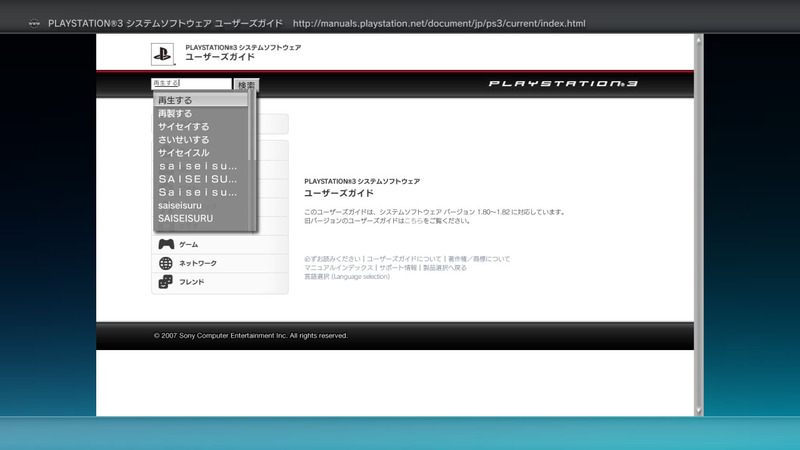 Firmware 1.90 is already available to download in Japan, and there is are a number of significant additions. 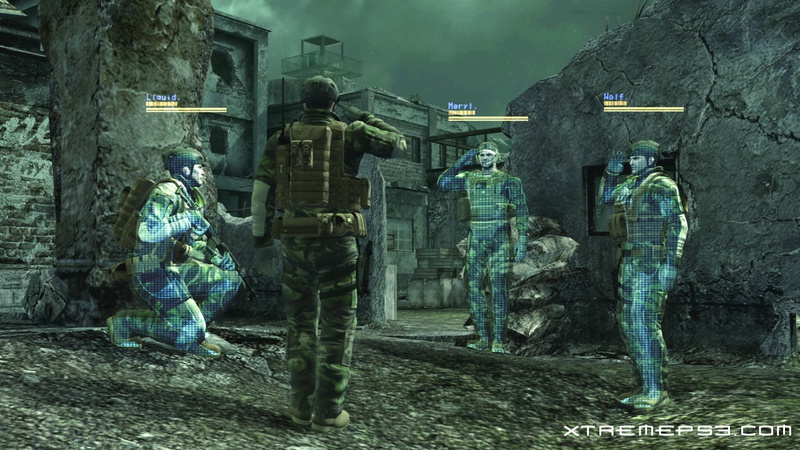 Included in the update is the ability to use wallpaper on the XMB, eject discs by pressing triangle on the XMB as well as others. Another improvement is you can now type into the Web Browser without the use of the pop-up keyboard is you are using a USB keyboard. A preliminary list of features has been included below. Unfortunately, the in-game music options doesn’t seem to be included as the rumors suggested. The regional websites have not been updated yet, but we will bring you an update soon. According to a post on the PlayStation Blog by Eric Lempel, Director of PlayStation Network Operations, firmware 1.90 should be available to download in North America within the next few days.The features included in the update have been reiterated within the post. Hopefully we will have a more conclusive list of features soon. PS3 Firmware 1.90 is now available to download in North America and Europe. A full changelog hasn’t been posted up yet, and the US and EU PlayStation websites have not been updated with the new firmware yet. You can download the new firmware via the PS3 Network Update menu. The changelog has now been posted on the European PlayStation website, the North American website still has not been updated. We have included the complete changelog below. 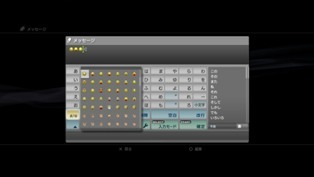 A screenshot surfaced soon after E3 claiming that PS3 Firmware 1.90 will have a in-game music playback feature. According to a post by Patrick Seybold, Sr. Manager of PR, on the PlayStation Blog, the screenshot is fake and probably an “artists creative expression for what they want”. According to another post over at the PlayStation Blog, Patric Seybold has said that more information on the next firmware update will be revealed next week. 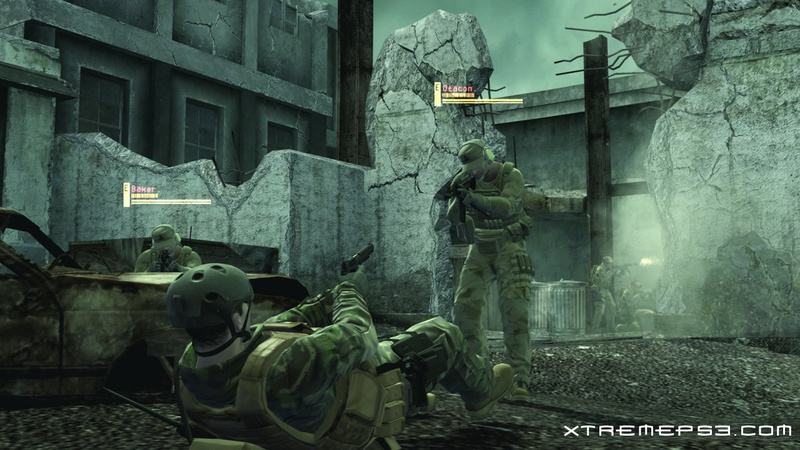 The US PlayStation Network Store has been updated with a number of new items, including new movie trailers, game trailers and a new PSOne title. Castlevania: SotN has been added to the lineup of classic PSOne titles and two trailers of Gran Turismo Prologue have been uploaded. See the full list of additions below.